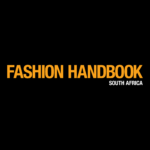 Fashion’s mixologists have done it again, presenting us fashion lovers with a wild mix of trends to choose from: anything from wearing your Blanket to All Grey Outfit. Let’s run through the major trends! This season’s IT knit shapes are so much more than just plain sweaters. We saw slinky ribbed trousers from Marc Jacobs and Celine. Stella McCartney introduced huge, comfy marl dresses. Nicolas Ghesquiere, in his first collection as creative director for Louis Vuitton, introduced a range of tiny box bags. Tod’s, Christopher Kane, Dolce and Gabbana and Salvatore Ferragamo all followed trend. 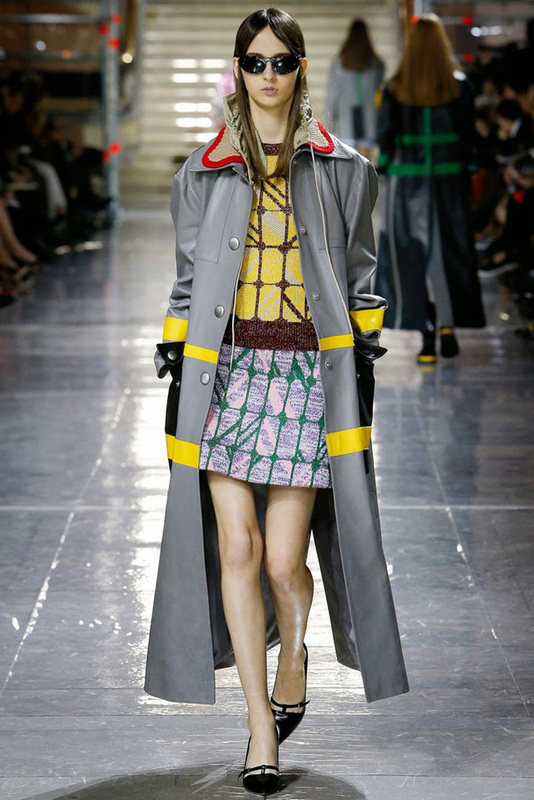 Miu Miu’s collection saw rubber look booties and technicolor plastic macs, while Alexander Wang upped his technology savvy fashion with raincoats that changed color in different temperatures. Shearling emerged again as an even stronger look. Pravda showed us sheepskin jackets in psychedelic seventies colors while Chloe had fuzz trimmed boots. 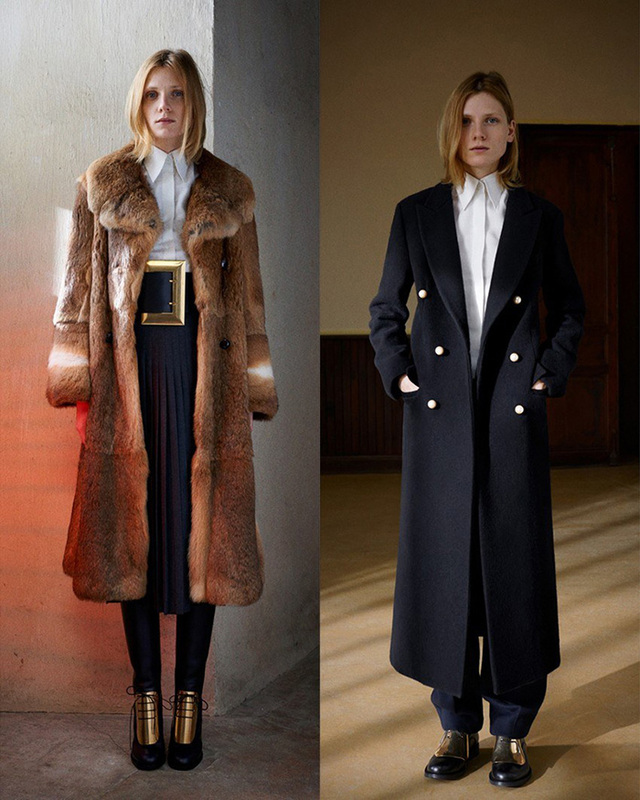 Genius Phoebe Philo threw us off kilter with mustard fur muffs paired with sleek wool dresses. 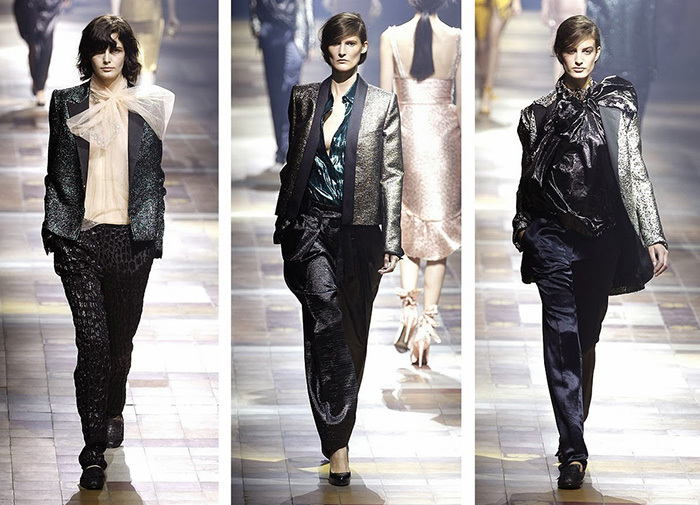 Matthew Williamson, Stella McCartney and Rodarte all took the Sci Fi look to new levels. Stars, metallic jackets as well as Princess Leia smock dresses were scattered all over the place. Powerful female space warriors. Chunky, Chunky footwear reigned supreme through Stella’s star brogues to Celine’s epic flatforms. Even Prada’s pretty Mary Jane wedges were made from AK industrial rubber! The most covetable and sought after accessories this season are disguised as totally normal household objects. 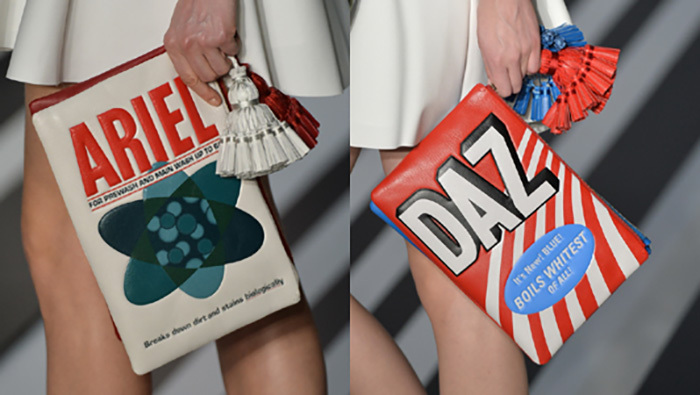 See Anya Hindmarch’s cereal box bags. 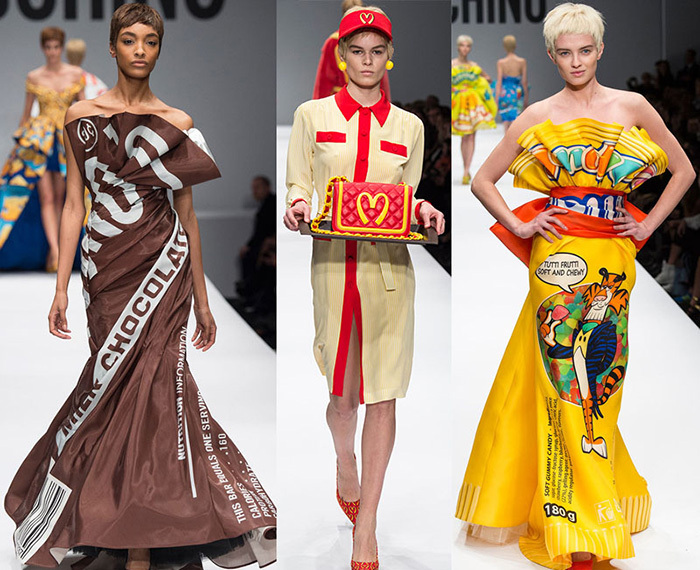 Kate Spade and Moschino also played with the theme. 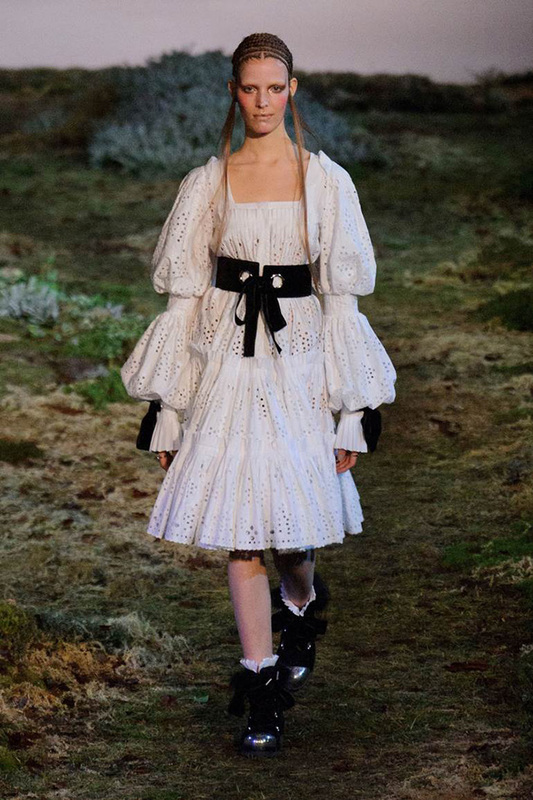 Alexander McQueen teamed delicate lace dresses with heavy duty lashes and black biker boots while Dolce and Gabbana produced magic with their twisted florals and capes. Probably the most effective way to stay warm will be the new range of throws, capes and shawls. 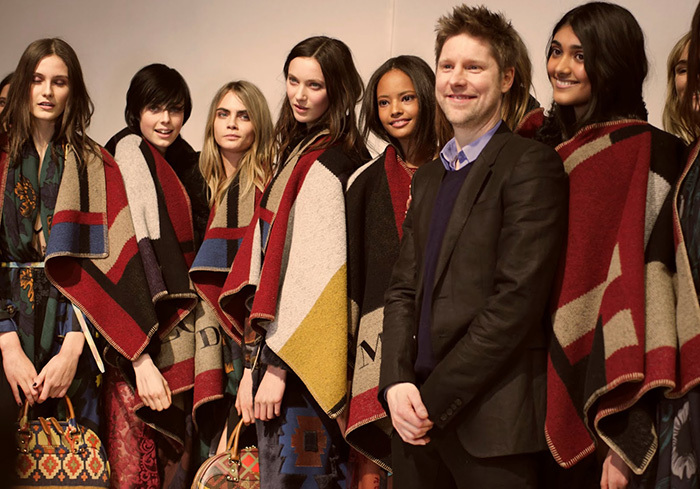 Burberry draped richly printed cashmere scarves over their famous trenches. 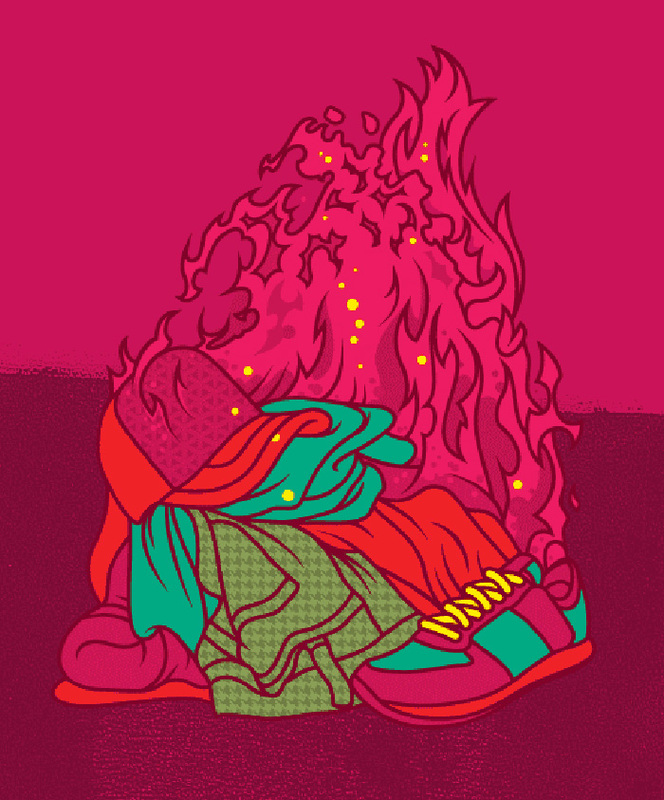 Perfectly boring: there’s no getting away with fascination with the mundane this season. 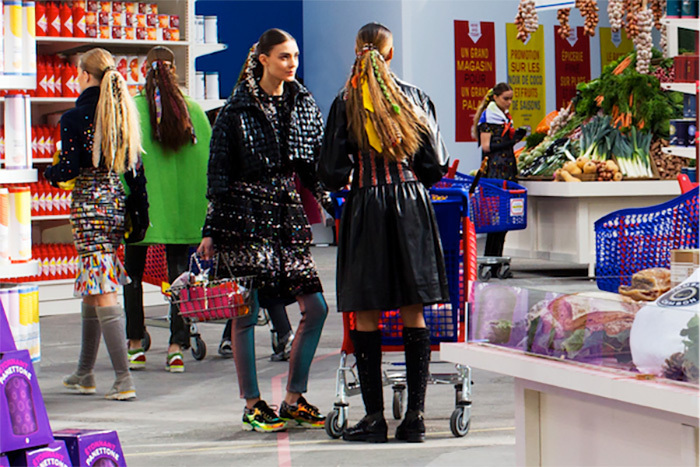 The Chanel supermarket was an ideal background for this perfectly normal look. All shape and all sizes, as long as they’re at your hip! 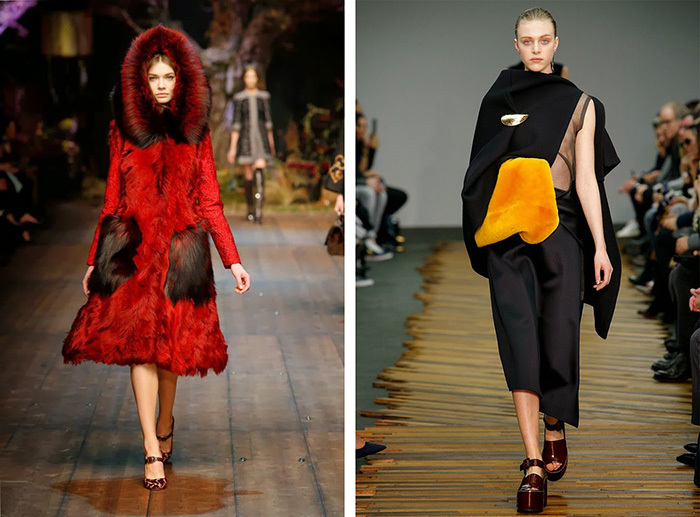 See Gucci, Fendi and TopShop Unique. Michael Kors worked his entire collection around a palette of slate charcoal, dove and silver. Classical and minimalist. 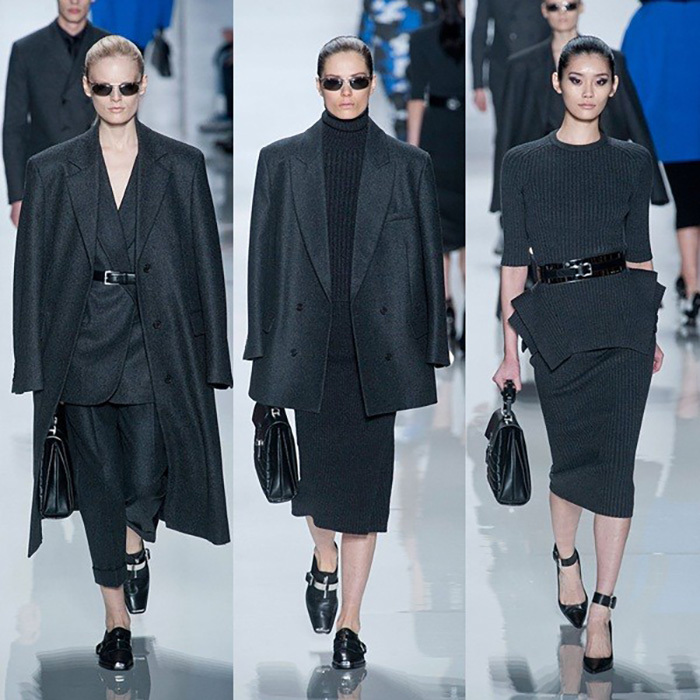 Ralph Lauren, Tod’s , Armani and Richard Nicolle also embraced and confirmed the tonal dressing trend of the season. 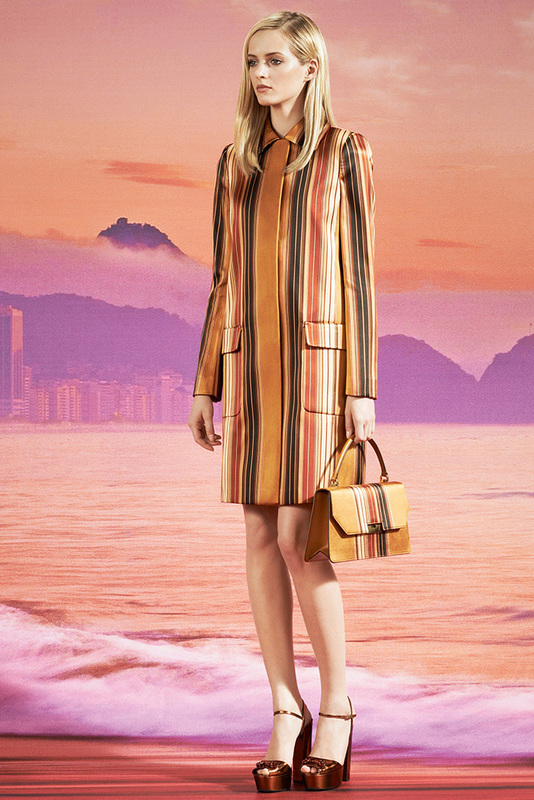 A mash up of Sixties and Seventies hemlines and graphics was seen from Hedi Slimane, Gucci and Valentino. Victoria Beckham led the trend revival at NYFW when she used chains as a chic design detail on her jackets and wrap dresses. 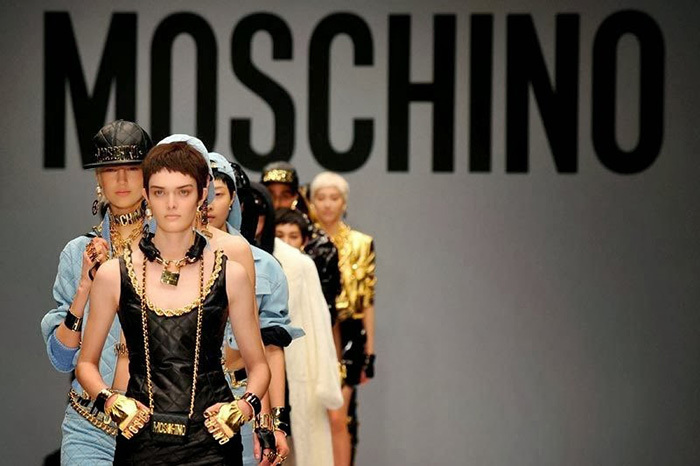 Moschino and Christian Dior also had their share of super metal bling. 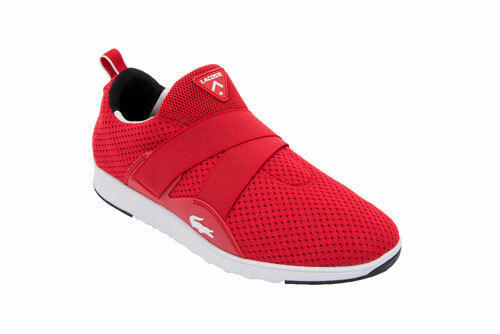 This trend is still thriving, fitting perfectly into our lifestyle. 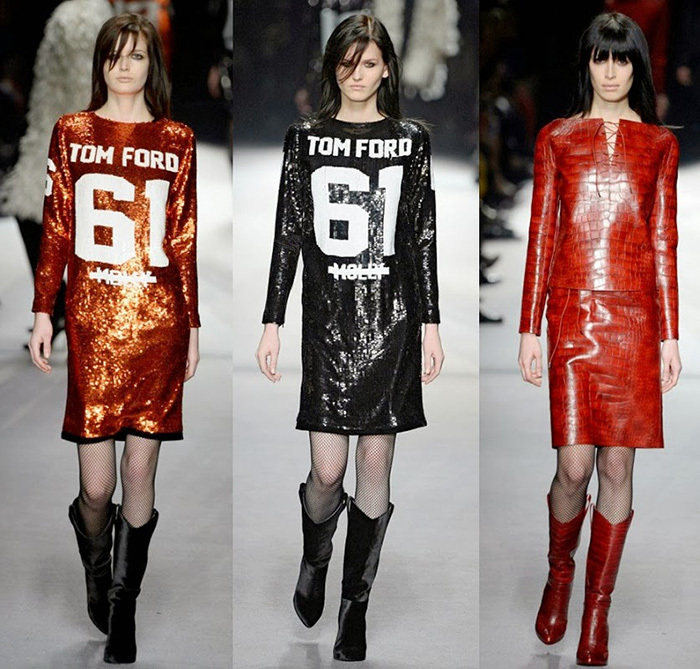 Christian Dior and Chanel did Haute Trainers while Tom Ford had football jerseys emerging as fully sequined mini dresses. 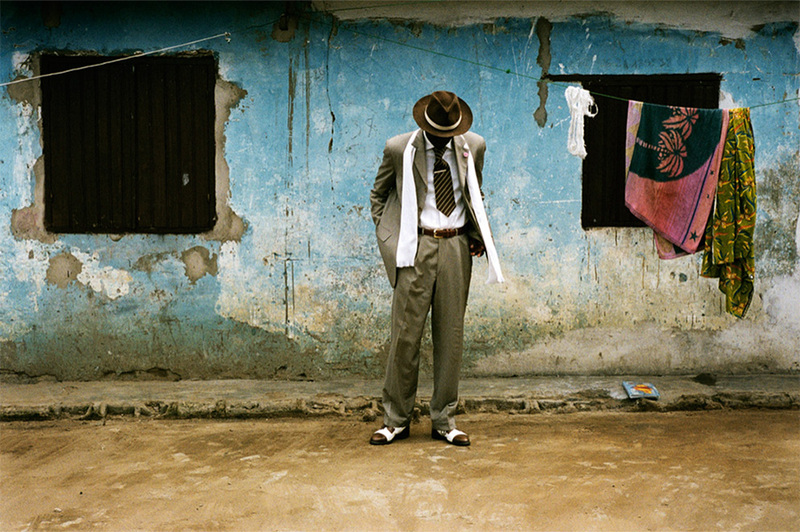 Tod’s, Lanvin and Prada all borrowed from the Bauhaus period. 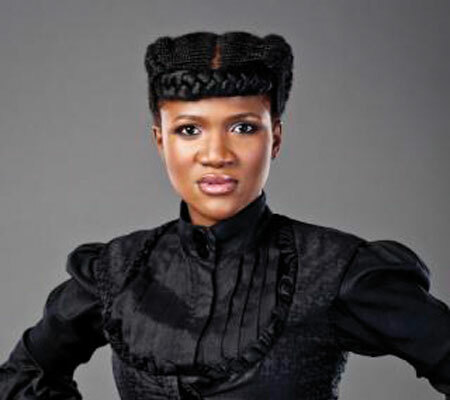 The look is hard, romantic and androgynous. Key pieces were the double-breasted maxi coat and heavy duty shoes. If there’s one statement investment piece it’s the super coat. Get inspiration from Phillip Lim’s patchwork number or Rodarte’s glitter bomber to the more sedate Burberry water colour dream coat.